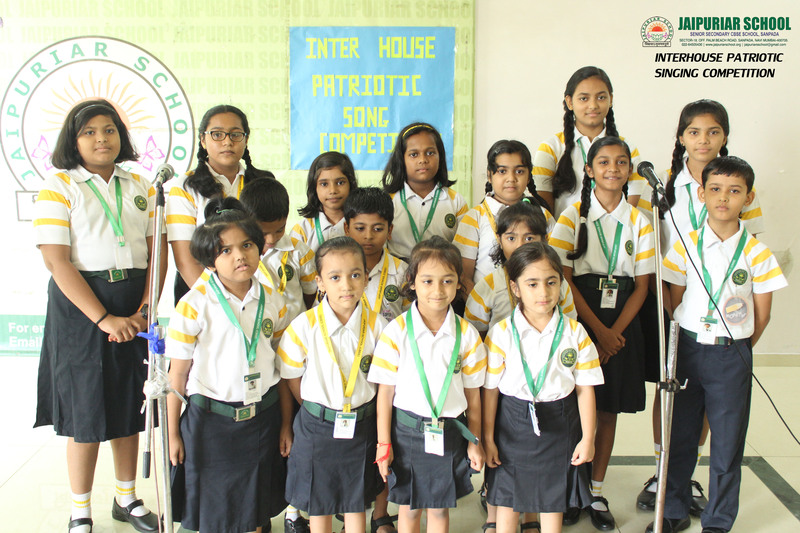 A ‘Patriotic Song Competition’ was organized on 11 august 2018 to expose our children to music, while also enhancing their language and presentation skills. 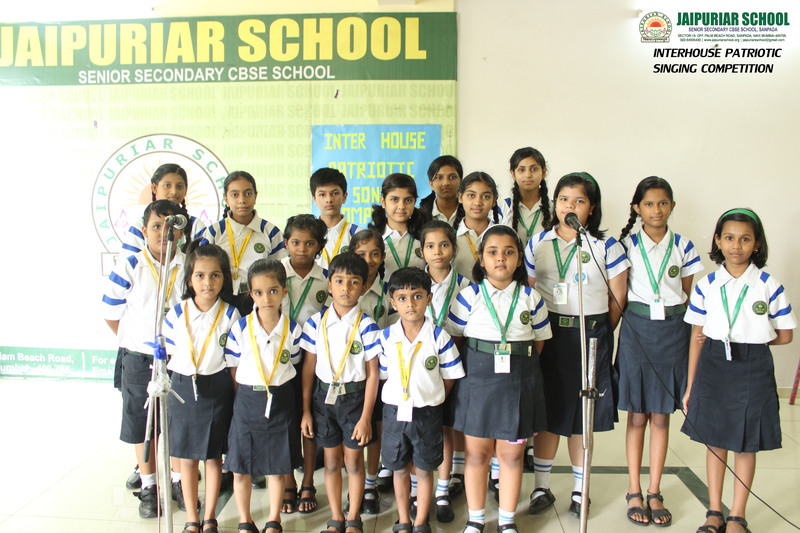 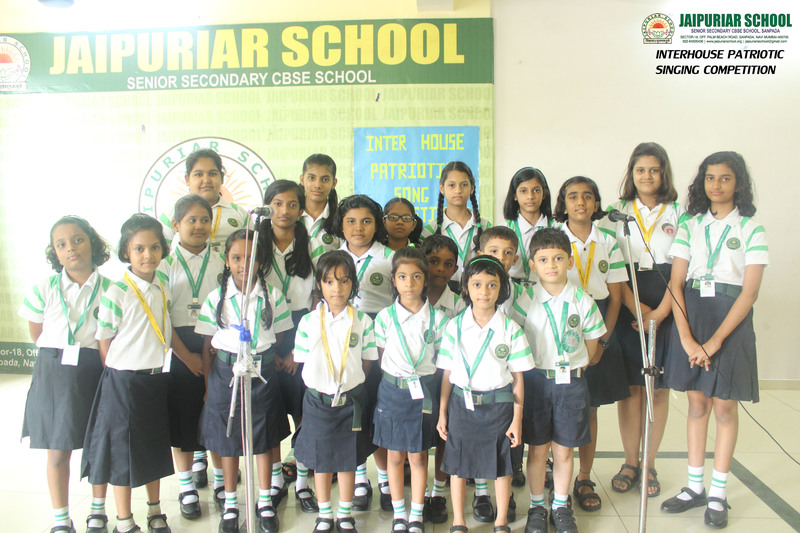 he students prepared well for the competition and a wide range of songs were presented. 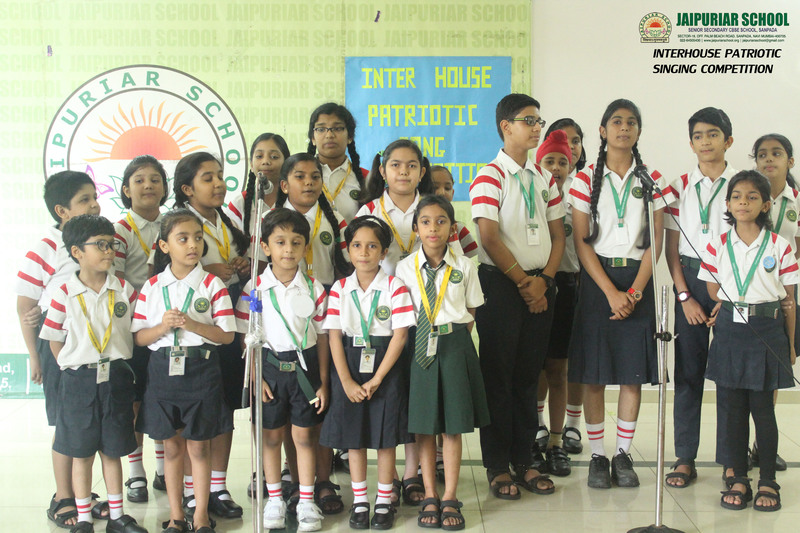 While the choice of songs ranged from the patriotic to the popular, it was interesting that each child had worked hard to comprehend the lyrics and sing the songs with conviction. 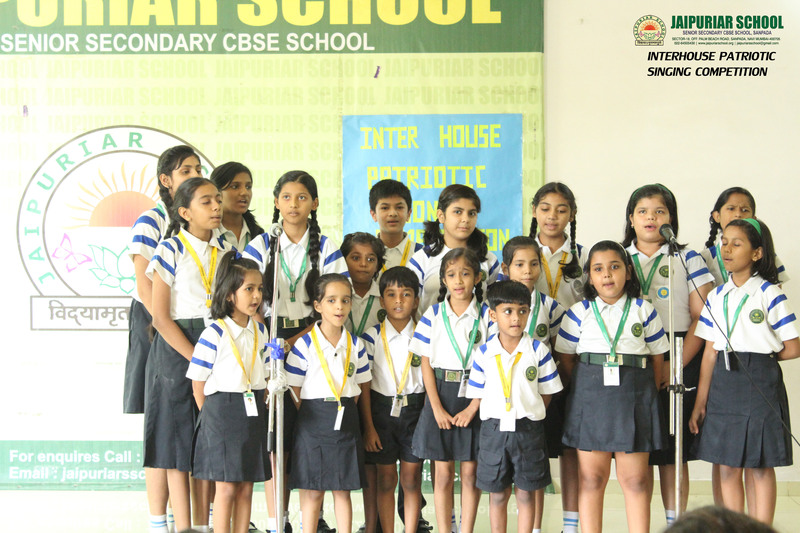 Their songs invoked a strong sense of patriotism in each one who listened.